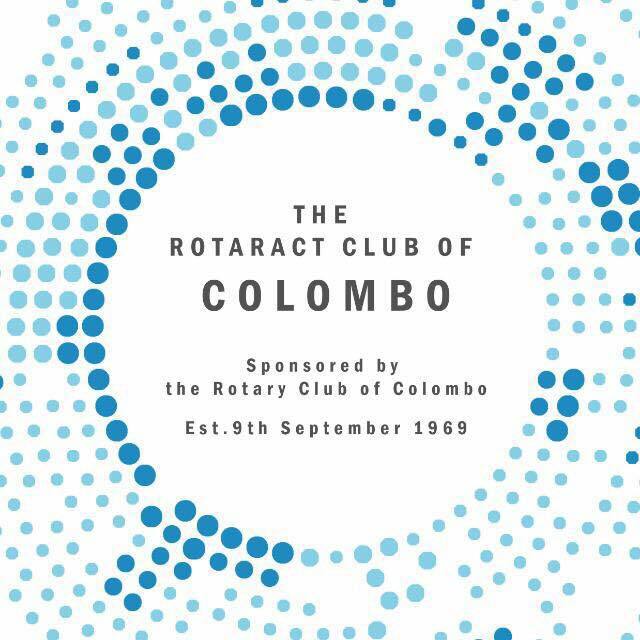 The Rotaract Club of Colombo is the first and oldest Rotaract Club in Sri Lanka. 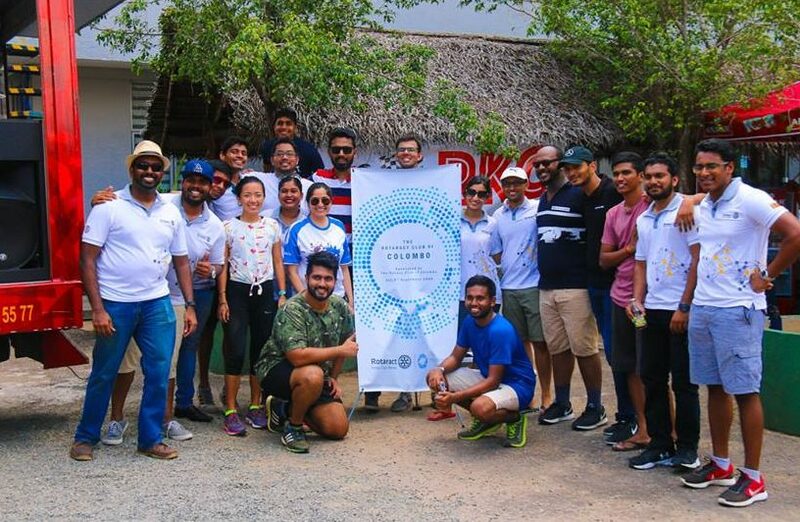 Established in 1969, the Rotaract Club of Colombo, with the guidance of the Rotary Club of Colombo, aims to develop effective leaders and promote responsible citizenship. They are a group of young professionals committed to personal, professional and community development. 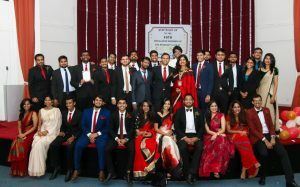 In the many years since it was chartered, the RCC has emerged as a premier service organization in Colombo. On the 9th of September 2019, they will be celebrating 50 years of service! Rotaract club’s service projects address today’s most critical issues, such as poverty, education, violence, hunger, and the environment. RCC’s community service initiatives include interaction with our beneficiaries as far as possible, which helps members to understand better the needs of the community we live in. 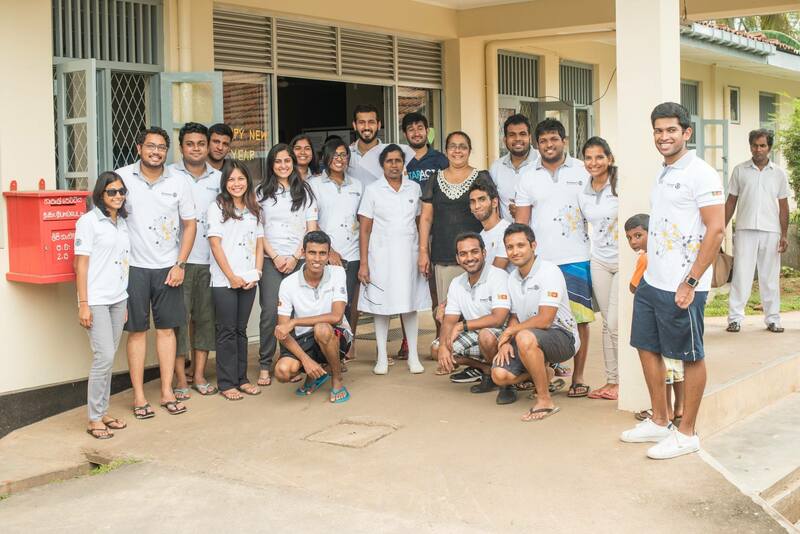 They find ways to improve the quality of life of those in the community by addressing vital needs, help the vulnerable and marginalized in society such as children, the elderly and those who are differently-abled, create awareness about key issues and most importantly, fundraising to support worthy causes. 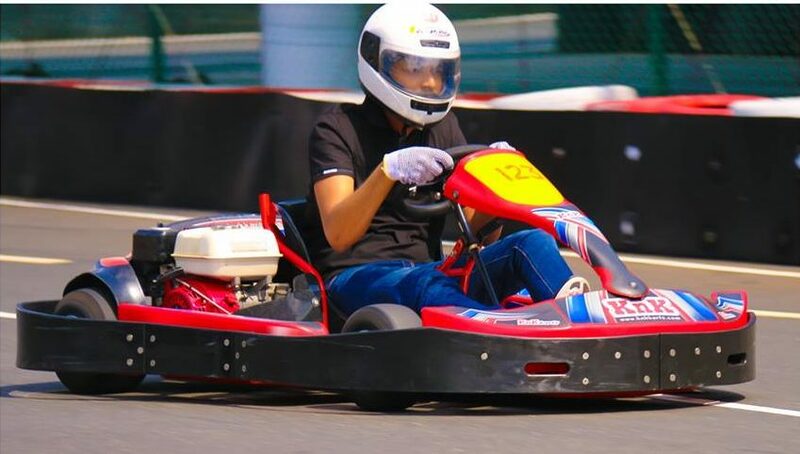 Rotaract Club of Colombo proudly organizes the one and only “Rotaract Karting Championship – (RKC)” that will be held on the 28th of April 2019 (Sunday) from 9.00am – 2.00pm. 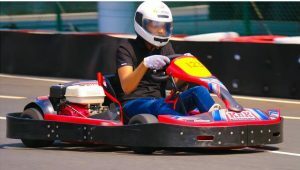 The event will take place at the Sri Lanka Karting Circuit, Bandaragama and will have an estimated attendance of 150 – 200 Rotaract members, from all parts of the country. Race Format: Qualifying will be based on time attack and semis/ final rounds based on Grand Prix format.